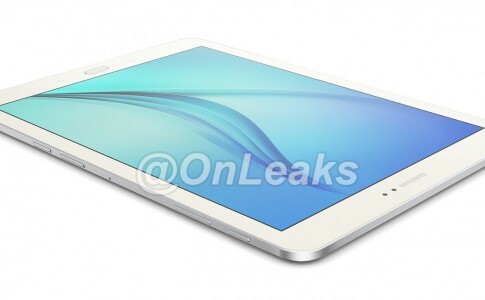 Samsung Galaxy Tab S2 design leaked! 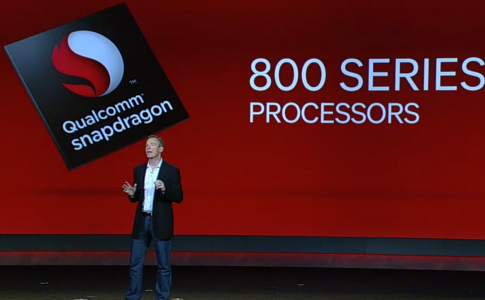 The deca-core mobile processor era has arrived? 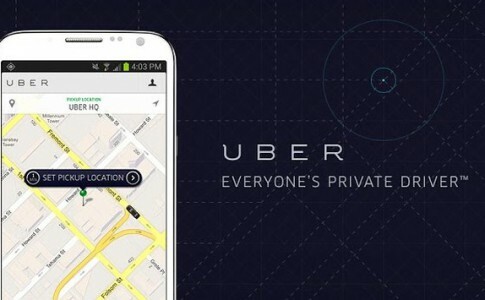 Want to get free Uber rides? 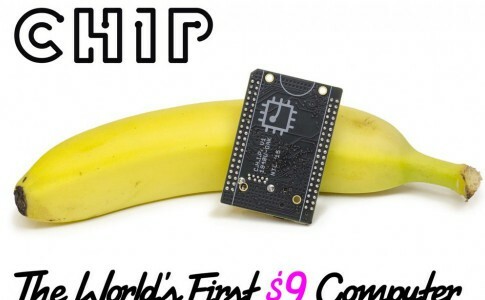 Try on this promo code! 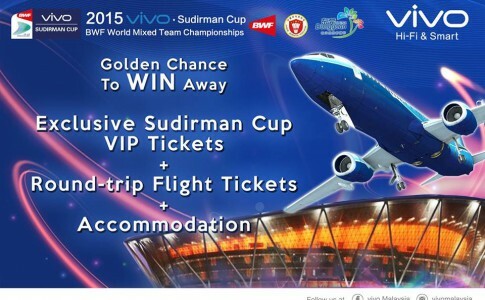 [Promotion/Contest] Vivo brings you to China for the Sudirman badminton cup! 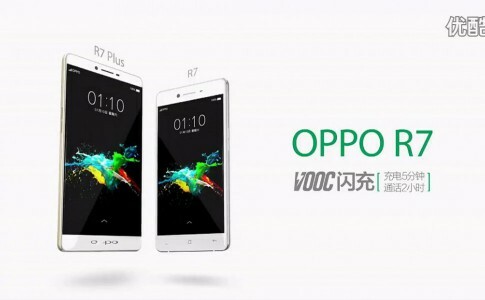 OPPO R7 Plus appeared in OPPO R7 TV commercials in China? 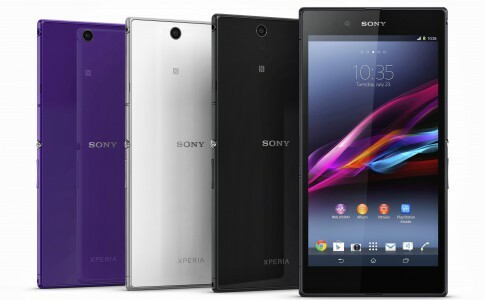 Sony Xperia Z will receive future Android Lollipop update! 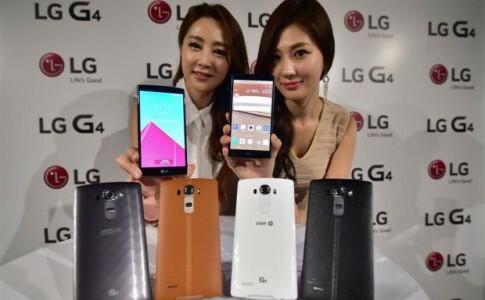 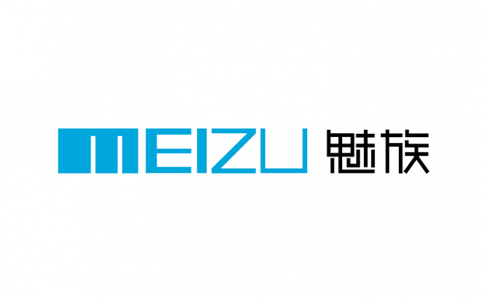 Meizu Note 2 and MX5 will be released on next month? 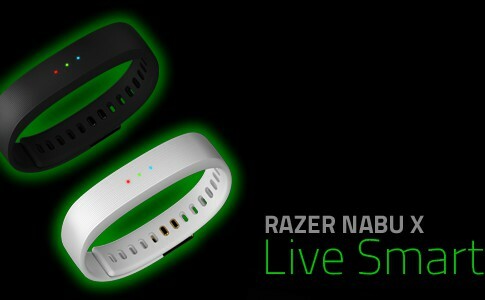 Razer Nabu silently comes into Malaysia with buy 1 free 1 promotion!